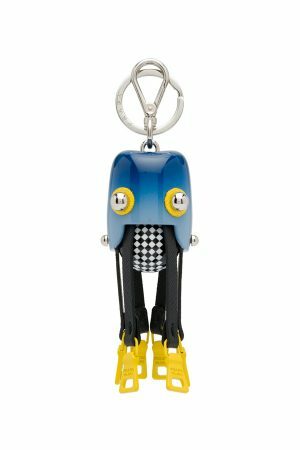 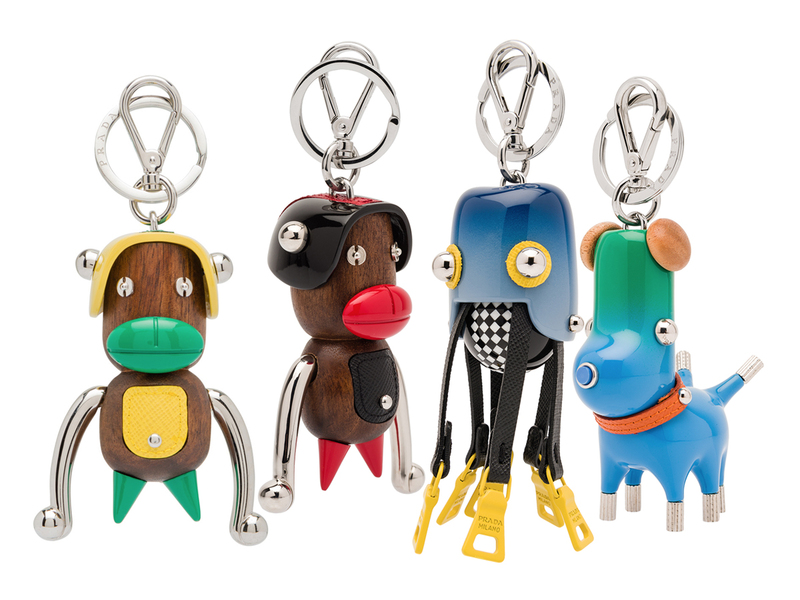 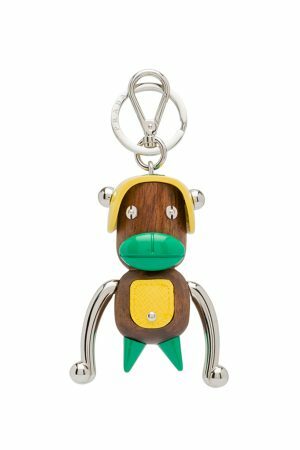 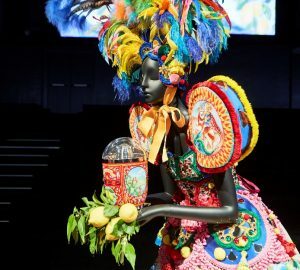 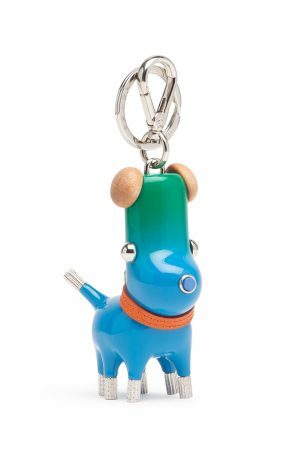 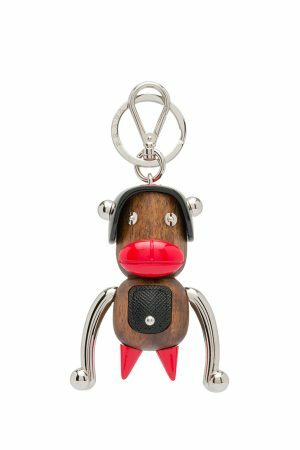 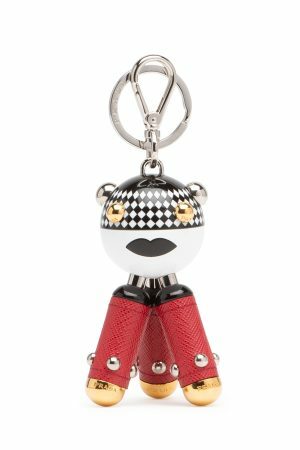 Prada presents new keychains Trick Robot collection. 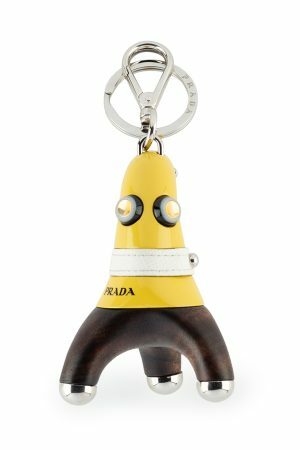 This series of Trick Robots is result of collaboration Prada with 2×4 group. 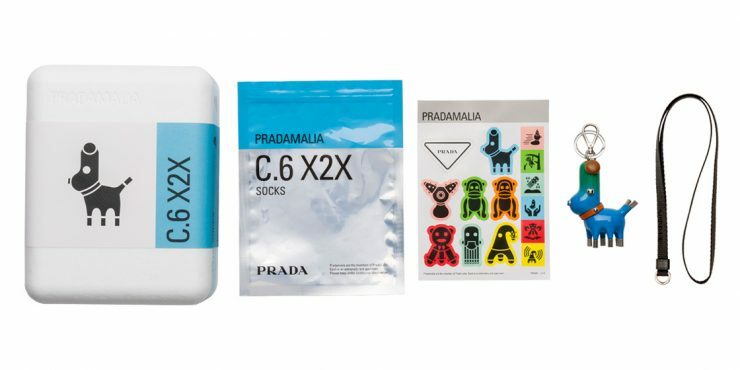 2×4 group was create the comics illustrations in the decorations of Prada SS18 runaway show in New Yourk and that comic elements was placed to womens wear and some accessories as prints. 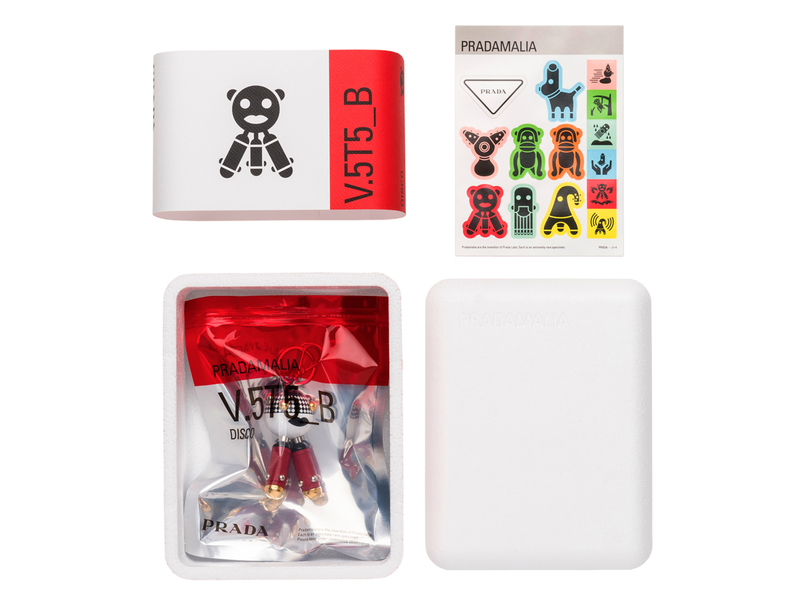 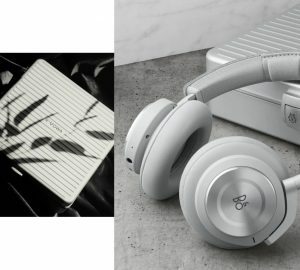 The Pradamalia Trick Robots will be available in November 2018. 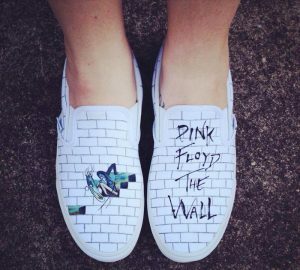 You can buy it in boutique and online.